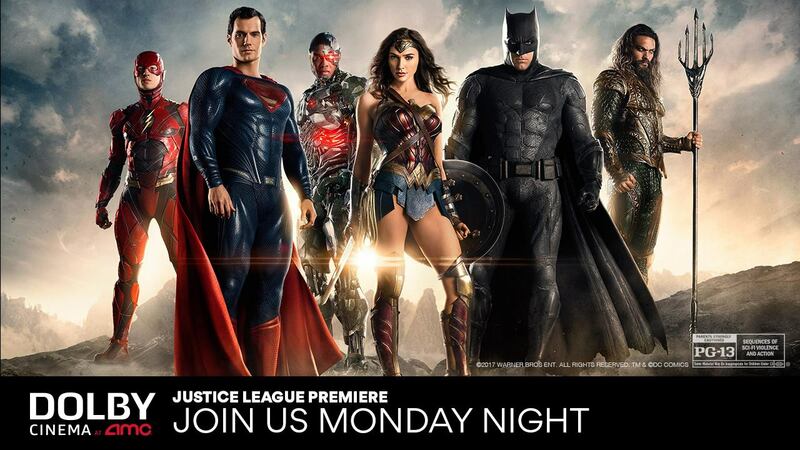 Join Stuart Brazell, AMC Theaters and Dolby Cinema live at the Justice League Premiere online at 6pm p/t! Join us on AMC Theaters Facebook page for all of the live action! !